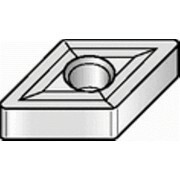 Introducing Kennametal Select inserts - the cost-effective line from the brand you already know and trust for quality. 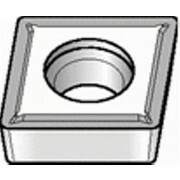 Each insert is engineered and manufactured by Kennametal to outperform competitive inserts when cutting steel, stainless steel, cast iron, and high-temperature alloys. 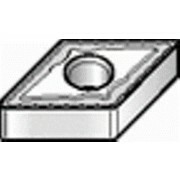 These inserts can be used in an incredible 80% of all applications. 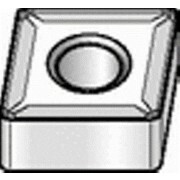 This versatility, along with the simple grade selection method and great price, make Kennametal Select inserts perfect for small and midsize turning operations. 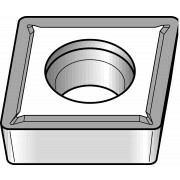 Kennametal Select products make it simple to get the most out of your inserts, and your money. 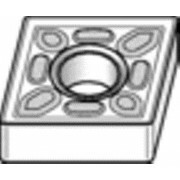 Every insert is gold, which exposes wear as the tool continues to be used - making it easy to detect when an insert is ready to be changed - maximizing the product's value and protecting the workpiece. 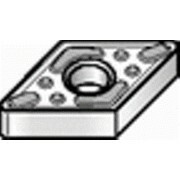 Also, because Kennametal Select inserts can be used in most applications, a single insert can take on any number of tasks, thus reducing your inventory. 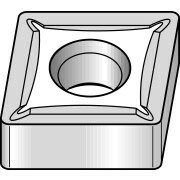 Kennametal Select products are also reliable enough to cut steel, stainless steel, cast iron, and high-temperature alloys, enabling quick changes in workpiece materials without the need to swap inserts, saving time and money. 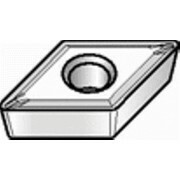 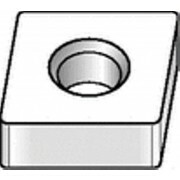 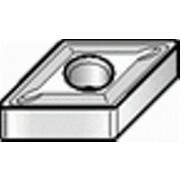 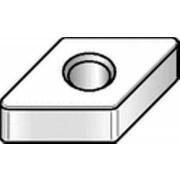 Positive ISO Select Inserts for Wear resistant machining. 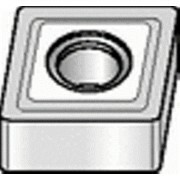 Negative ISO Select Inserts for Tough grade, interruped cut machining. 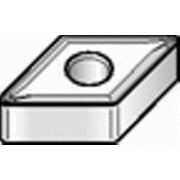 Negative ISO Select Inserts for General purpose machining. 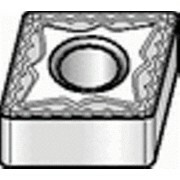 Negative ISO Select Inserts for Wear resistant machining.